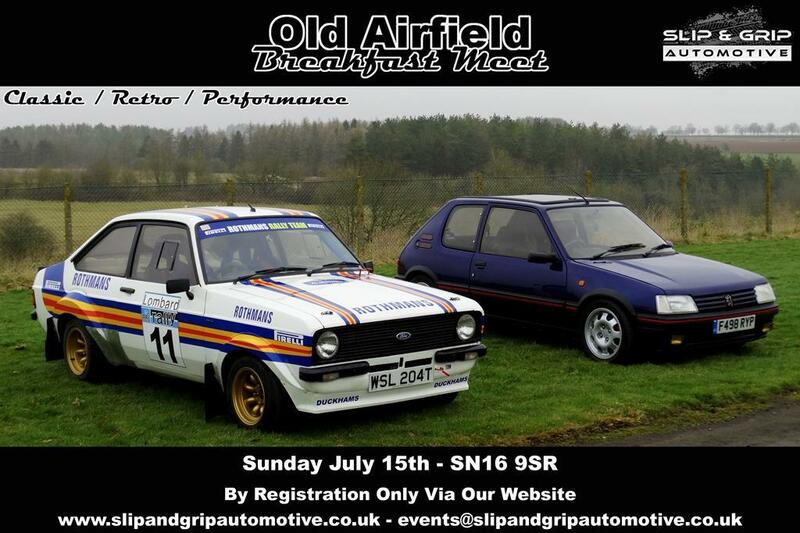 We have found a fresh venue for our classic, retro and performance car breakfast meet. 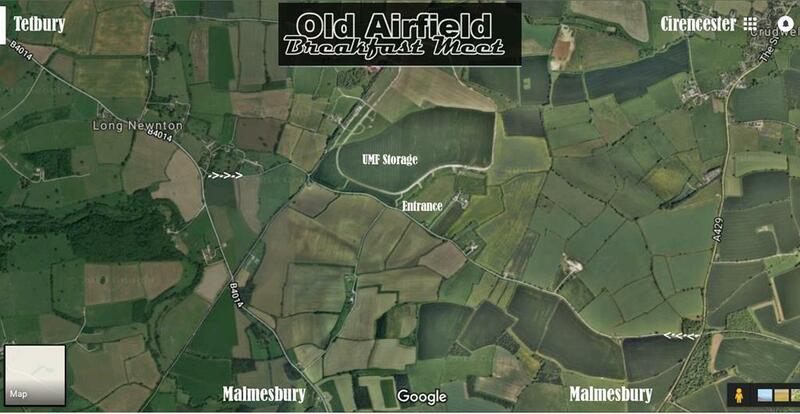 The Old Airfield SN16 9SR is our location for July 15th arrival from 10am. Please register via the website in advance. expect a great mix of cars and a friendly atmosphere. 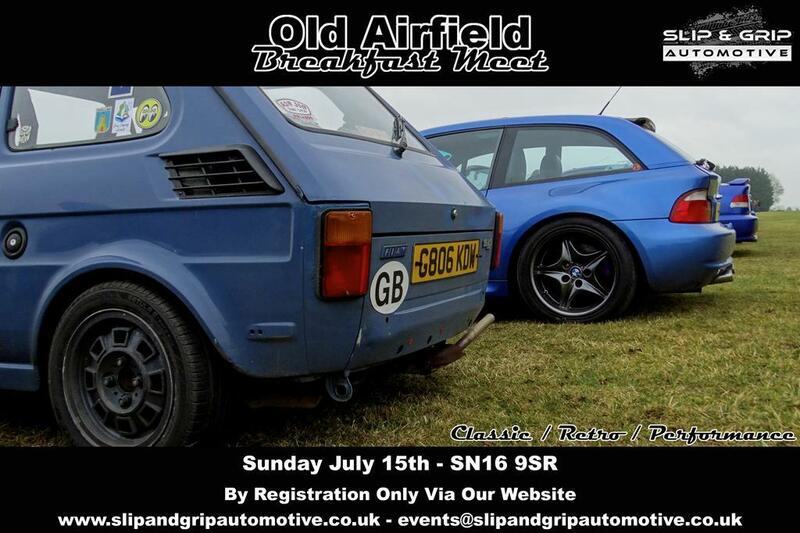 Some great cars registered so far for tomorrow and you are still welcome to register via the website if you find yourself with nothing to do tomorrow.